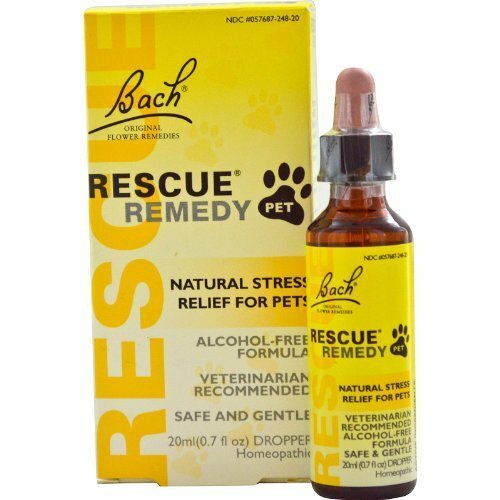 BACH RESCUE REMEDY PET FamilyValue 4Pack (20ML)-poK-Bach by Bach at Blood for Sure. Hurry! Limited time offer. Offer valid only while supplies last. View More In Flower Essences - Page 4.